Waterjet & Laser Cutting & Engraving Services Toronto | Antech Technologies Inc. Extremely efficient in creating complex shapes inexpensively and manufacturing forms ready for final use. 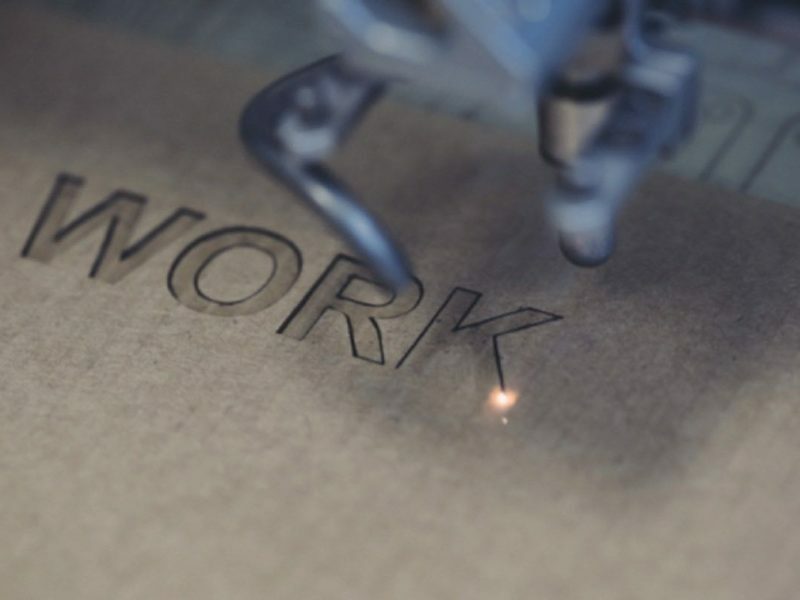 We use higher powered lasers for thicker materials and can cut much faster than a router. Equipped with the latest in laser engraving equipment, we are able to mark almost all materials with truly fine details. Delivering competitive pricing, amazing customer experience and quick turn around. We are able to cut with almost unbelievably sharp definition far beyond the physical constraints of conventional rotors. Ideal for every detailed design, pre-production prototyping, short runs and industrial production. This process is both high-quality, fast, and therefore usually very cost-effective. Many materials finish uniquely when cut by waterjet or laser. When laser cutting acrylic, the laser automatically flame polishes the edge, and fabrics, which the laser heat-seals as it cuts. Any design can be cut and nested on sheets up to 52″ x 100″ using laser cutting or 78″ x 122″ with the use of waterjet cutting. 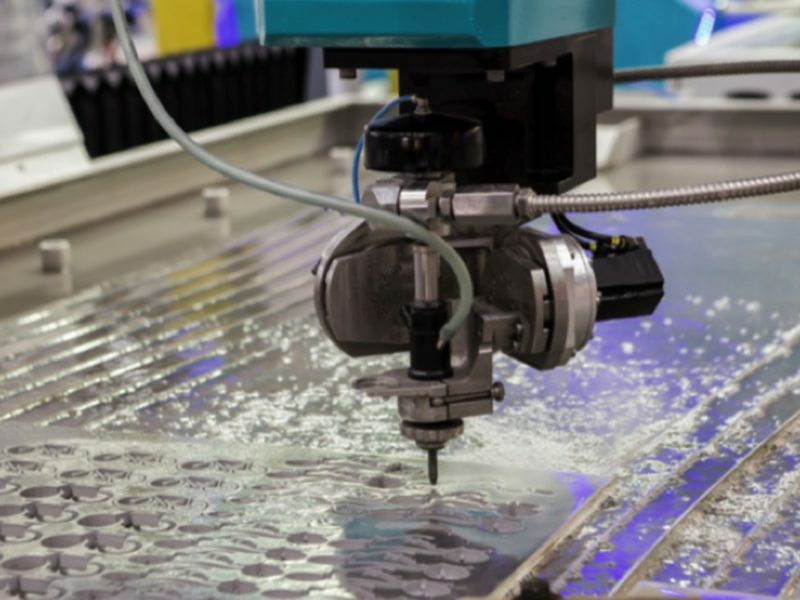 We are a full service laser cutting job-shop utilizing the latest state-of-the-art laser systems and staffed by a dedicated and skilled work force. Our machines are easy to set up and operate, producing parts directly from your original digital art files. In today’s high-tech environment we have heavily invested in state of the art precision machining equipment which gives us a superior advantage in our marketplace. Waterjet cutting is extremely efficient in creating complex shapes inexpensively and manufacturing forms ready for final use. Our Laser Engraving Systems are able to mark almost all materials with truly fine details. Our facility is equipped with the very latest in laser engraving equipment, which can generate a wide range of alpha numeric character fonts and sizes or can use customer-supplied CAD or graphic computer files. Antech has been provided quality parts backed by outstanding service for me over many years. I know they will perform every time I call upon them. Antech's tight engineering specifications are only surpassed by the consistent high quality of the product. Antech has never missed a promised delivery date. 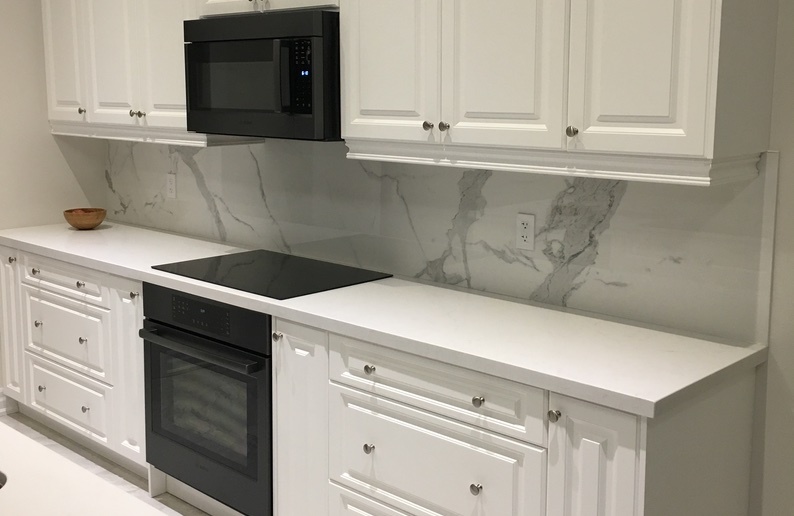 President - Traitech Industries Inc.
"We and our clients appreciate the careful precision and efficient service that Antech provides and would highly recommend them." Owner - Solarium Design Group, Ltd. Your commitment to us was evident early on in the design process through to completion. The finished product is exacting and looks superb.